The Tis Hazari Court here has reserved order on bail plea of the alleged middleman in All India Anna Dravida Munnetra Kazhagam (AIADMK) election symbol bribery case for July 29. Sukesh Chandrasekhar, who is currently at the Tihar Jail, had earlier written a plea wherein he alleged that he was strip-searched by jail officials when he was lodged in a high risk ward. The court sought reply from the jail authorities on his plea also asking as to why the accused was kept in a high-risk cell meant for dangerous criminals. The court also directed the Tihar Jail authorities to ensure that accused was not tortured in the custody. Earlier on July 17, a Delhi court adjourned the hearing on a charge sheet filed by the Delhi Police against Chandrasekhar in this matter. 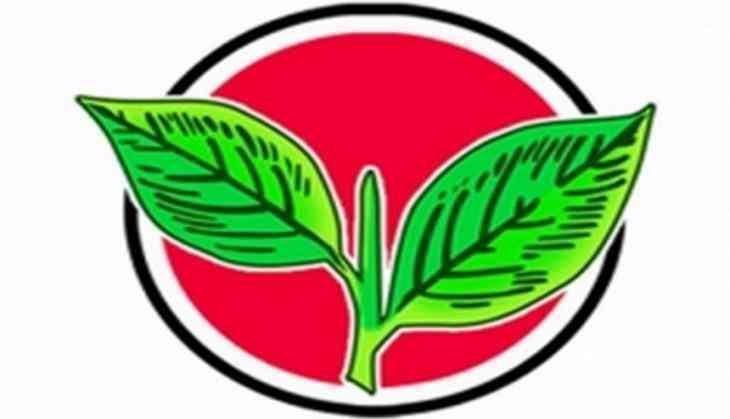 Chandrasekhar was arrested for allegedly taking money from Dhinakaran to bribe the EC officials to get the AIADMK's two leaves symbol for the faction lead by former general secretary of the AIADMK V.K. Sasikala. Dhinakaran was arrested on April 25 for allegedly attempting to bribe an unidentified EC official. He was granted bail in the case on June 1. His aide Mallikarjuna, who was accused of helping Dhinakaran transfer his money from Chennai to New Delhi, was also granted bail. On July 14, the Delhi Police filed a chargesheet in the Special Court of Judge Manoj Jain against Sukesh, who was arrested on April 16 and has been denied bail twice by the sessions court and then again by the Delhi High Court. The EC had frozen the AIADMK's symbol after the two factions - one led by Sasikala and the other by former chief minister O Panneerselvam - staked claim on it. How to see if you are too picky while dating? READ NEXT >> How to see if you are too picky while dating?